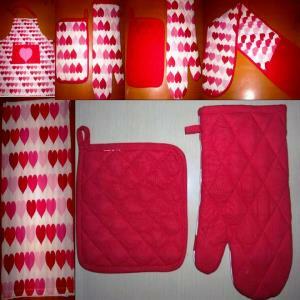 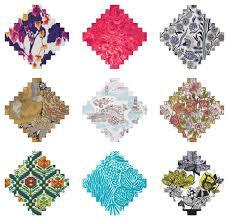 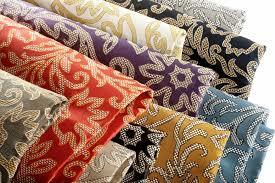 Decorate your house with these exquisite styles of home decorative fabrics. 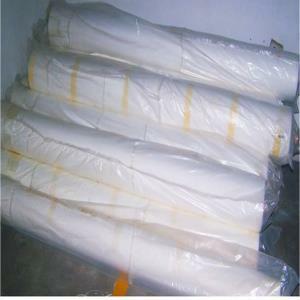 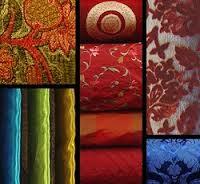 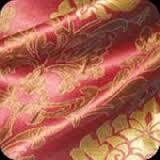 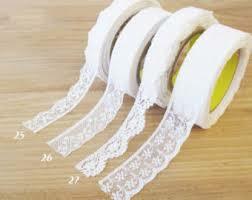 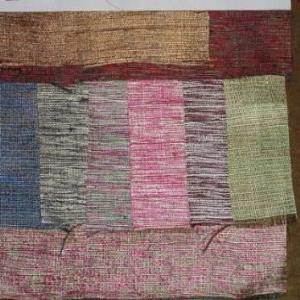 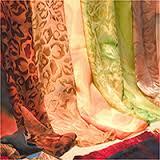 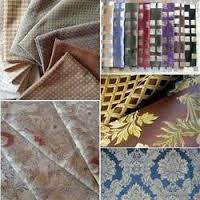 Silk, duck, jacquard, drapery material, etc are present here. 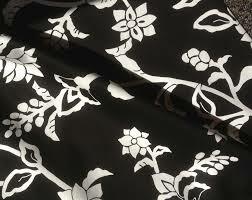 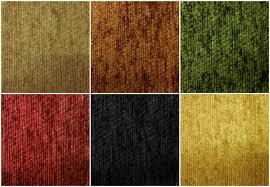 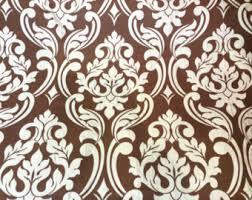 Also check out our Dress Material Fabrics page.